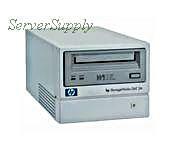 IBM - 24P2413 IBM - 120/240GB DDS-4 SCSI INTERNAL FH TAPE AUTOLOADER (24P2413). IN STOCK. SHIP SAME DAY. IBM - 09N0733 IBM - 120/240GB DDS-4 SCSI INTERNAL TAPE AUTOLOADER (09N0733). IN STOCK. SHIP SAME DAY. 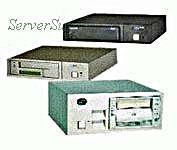 IBM - 59P6747 IBM - 120/240GB DDS-4 SCSI INTERNAL FH TAPE AUTOLOADER (59P6747). IN STOCK. SHIP SAME DAY. IBM - 00N7992 IBM - 120/240GB DDS4 SCSI INTERNAL TAPE AUTOLOADER (00N7992). IN STOCK. SHIP SAME DAY.